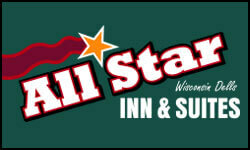 All Star Inn & Suites offers a great family value with many pet & non pet rooms! 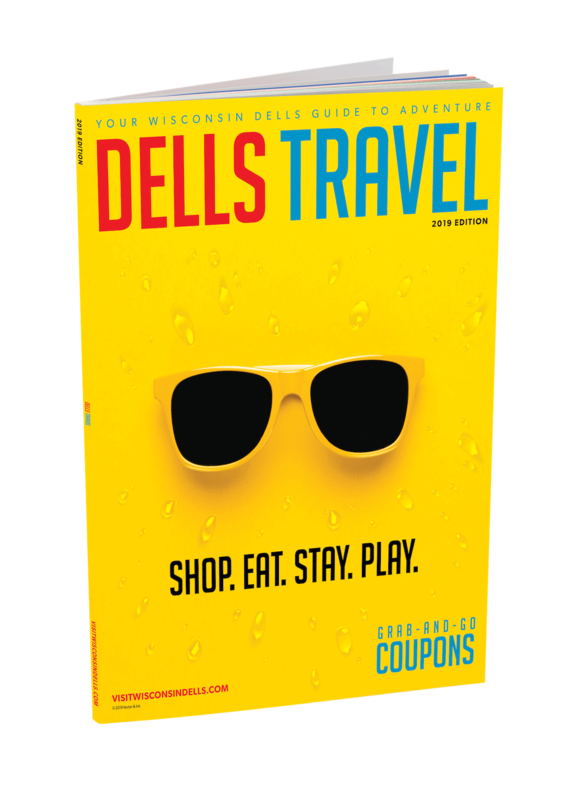 Free Noah's Ark Water Park and Tom Foolery's Adventure Park passes for all guests, new plush beds, fridge, and microwave & in-room coffee. Large rooms with 2 Queens and granite vanity tops. Video pinball arcade, heated outdoor pool with diving board, kid's pool. Family owned; family operated. We love the place! We enjoyed our visit at the International Motel, the people, the bars and country in Wisconsin. I hope other people enjoy what we see 3 short days in Wisconsin at George’s place. I’m glad we found it several years ago. Hi Amanda, please contact All Star Value Inn directly and they can get you the information you need for what’s available this summer! Their number is (608) 253-2784.